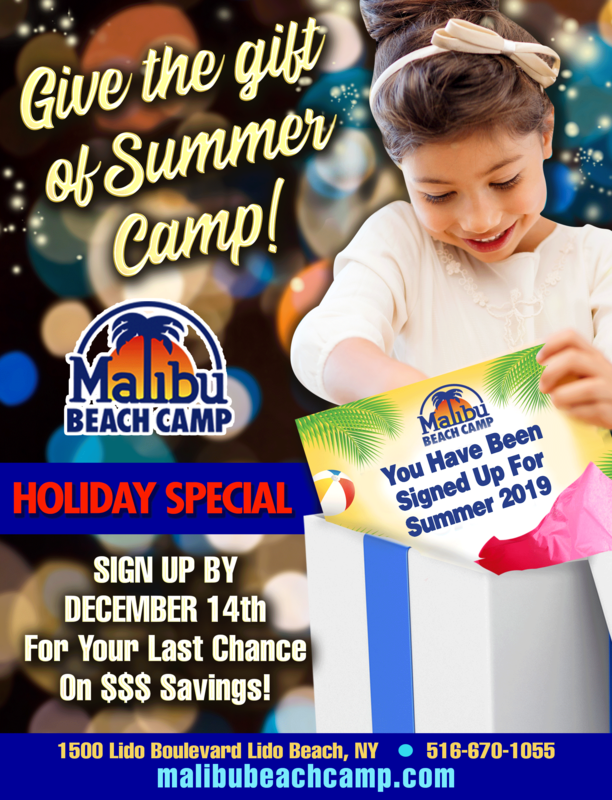 Butch and Linda Yamali are the proud owners of Malibu Beach Camp. What time does camp begin and end? Drop off time is between 9:30 AM and 9:45 AM. Campers will go to their assigned morning location and then proceed to their divisions line up at 9:45 AM. Dismissal is at 4:00 PM. Campers will be dismissed from assigned dismissal areas. Do you offer early drop off? Absolutely! For those who need to get an earlier start on the day, MBC offers an 8:30 AM drop off option for an additional $15 per child. You may sign up for early drop off in advance or may just show up on the days you need it! All up to you! How many times does my child swim each day? Each child will swim twice a day! There will be an instructional swim period as well as a free swim period. There is not doubt you will see a drastic improvement in the water! Is lunch included in the tuition price? Yes it is! Hot lunch is served each day as well as substitute options. If your child has allergies or is very picky and you prefer to send in your own lunch you may do so. We just ask that you do not send in peanut butter or any peanut products. Are you Peanut and Nut Aware? Malibu Beach Camp is both peanut and nut aware. We do not serve any peanut or nut products to our campers or staff members and we ask our camp families to respect our wishes of keeping all peanut and nut products outside of camp. Our number one priority is to keep all of our campers in a safe environment and we thank you in advance for your understanding. Is camp still in session on rainy days? Will my child be bored? Mother nature will not take our fun away! Rain or shine, our MBC staff members are ready to go! And boredom is not even an option! Even in the rain smiles and laughter are endless. We have many activities that make the day just as fantastic as the sunny ones! Do the children go to the beach/ocean? As safety of course is our number one concern, we do not bring our campers onto the beach or in the ocean. With our Olympic size swimming pool and dive tank, as well as smaller pools for our youngsters, MBC campers have plenty of space to swim around! The only exception to this is during our Color War activities when our senior campers have a beach competition however they do not swim in the Ocean.